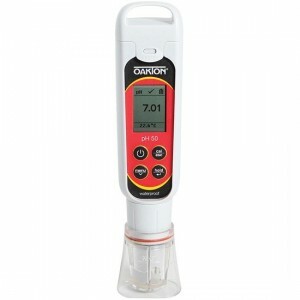 Oakton pH 5+ & 6+ Meters - Osprey Scientific Inc. 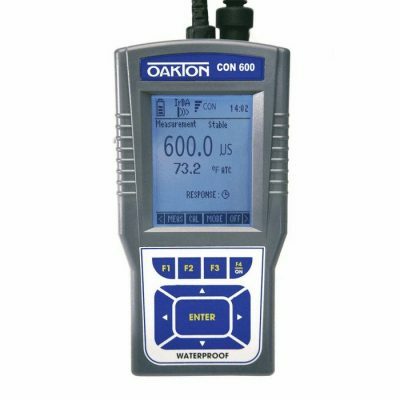 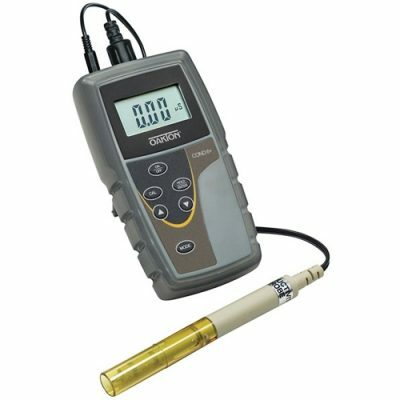 These meters are perfect for fast, accurate results. 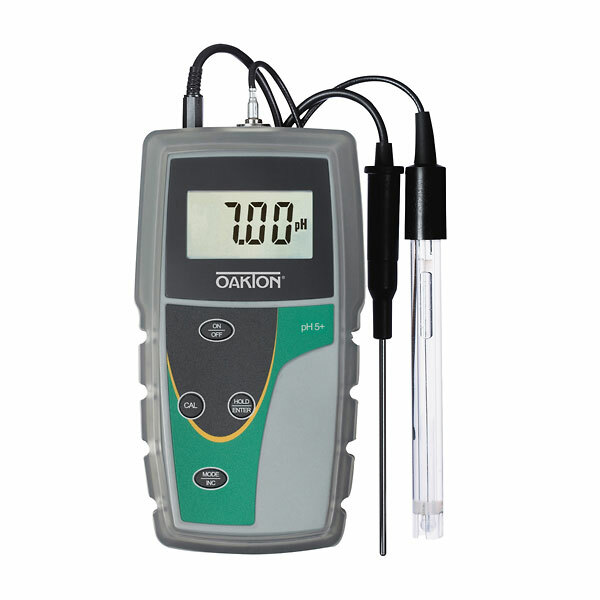 Automatic temperature compensation (ATC)ensures accuracy from 0 to 100°C. 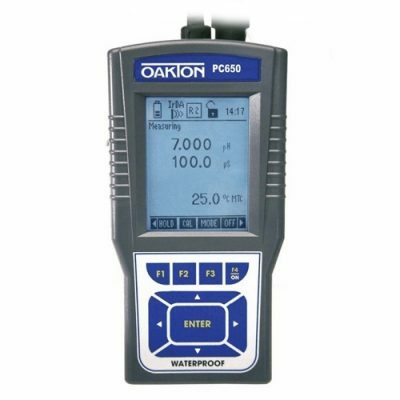 Meters include a protective rubber boot that also acts as a meter stand.